On today’s episode of The Mission Daily, we dive into the three skills that (almost?!) nobody wants to master. 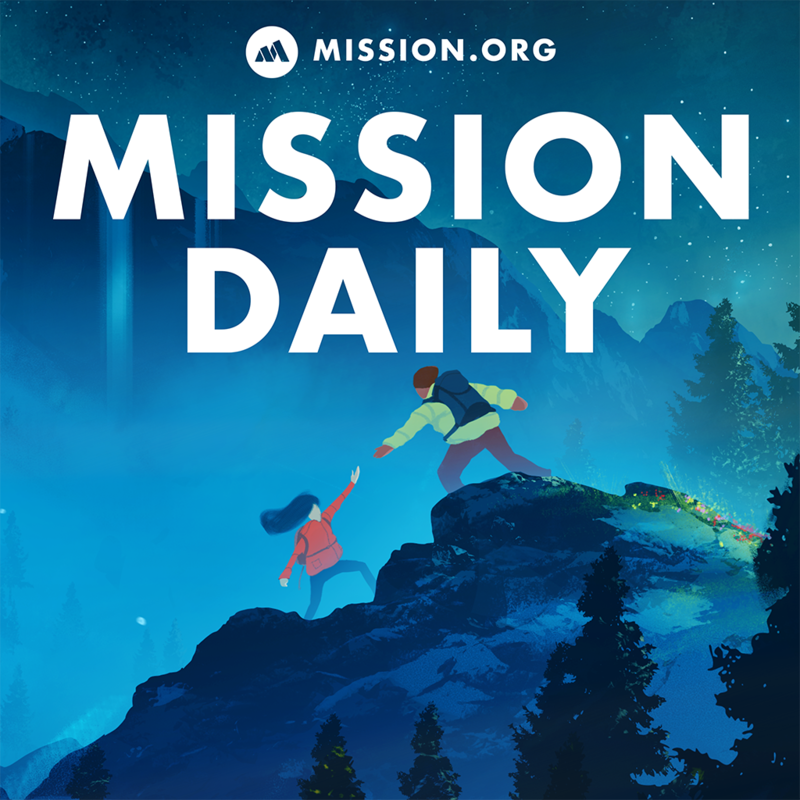 On today’s episode of The Mission Daily, we dive into the three skills that (almost?!) nobody wants to master. So why does nobody want to master them? Because actually investigating, exploring, and mastering these skills require EGO destruction and re-construction, and it will expose you to many of your worst fears. These are the trinity of skills- if you decide to really learn and improve them, they make every other principle of accelerated learning much easier. Subscribe today and learn more about those three skills, why they matter more than most people think, and a few ways you can begin the journey towards mastering them.